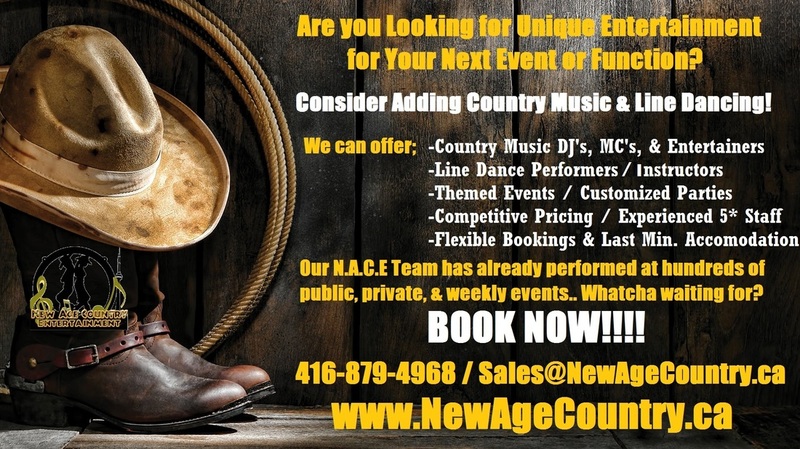 New Age Country Entertainment (N.A.C.E) Canada's Mission is to bring Country Music and Line Dancing into the lives of more and more Canadians of all ages, each day starting in Ontario. 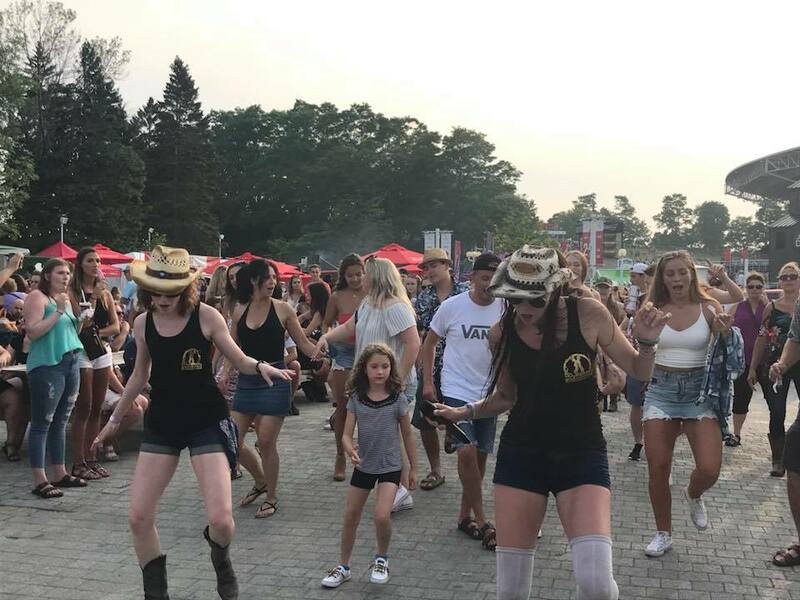 We have been performing and teaching FREE Line Dancing Lessons across Ontario since 2015 to accomplish our Mission of getting All Ages interested in Line Dancing! 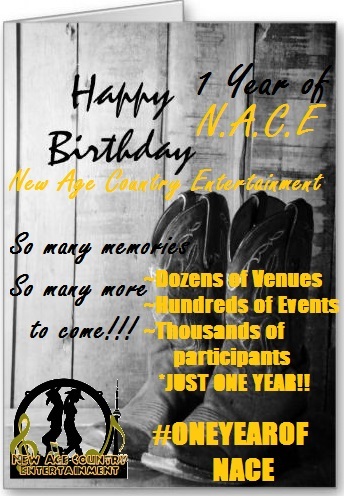 N.A.C.E brings the fun and youth to Country Music and Line Dancing however we always aim to keep it classy and elegant the way it was meant to be!! 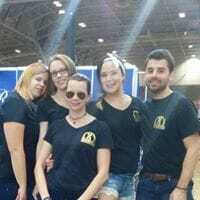 Have fun exploring our website to find out more Our Team, Our Current & Upcoming Events as well as where we have been and Our Broad List of Services. ​N.A.C.E PERFORMED AT ALL 8 COUNTRY MEGATICKETS AT BUDWEISER STAGE!! 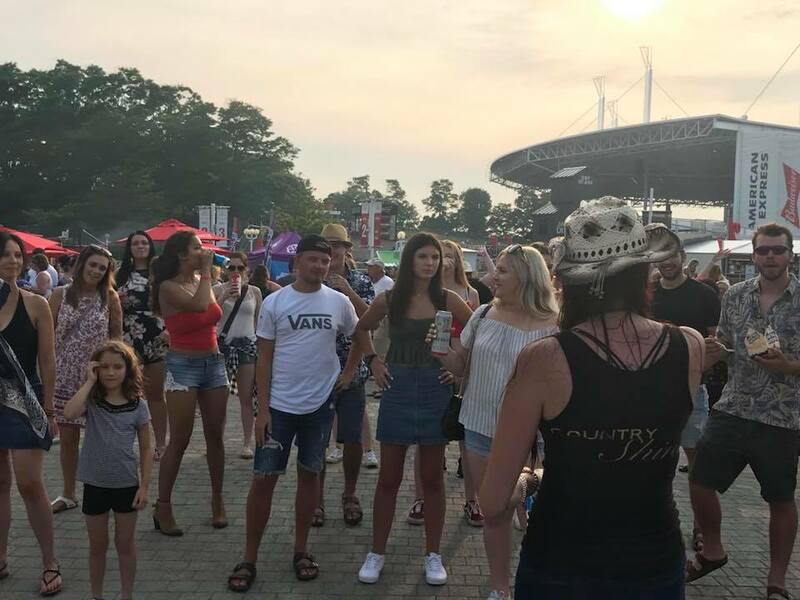 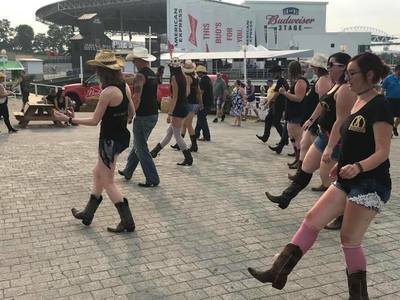 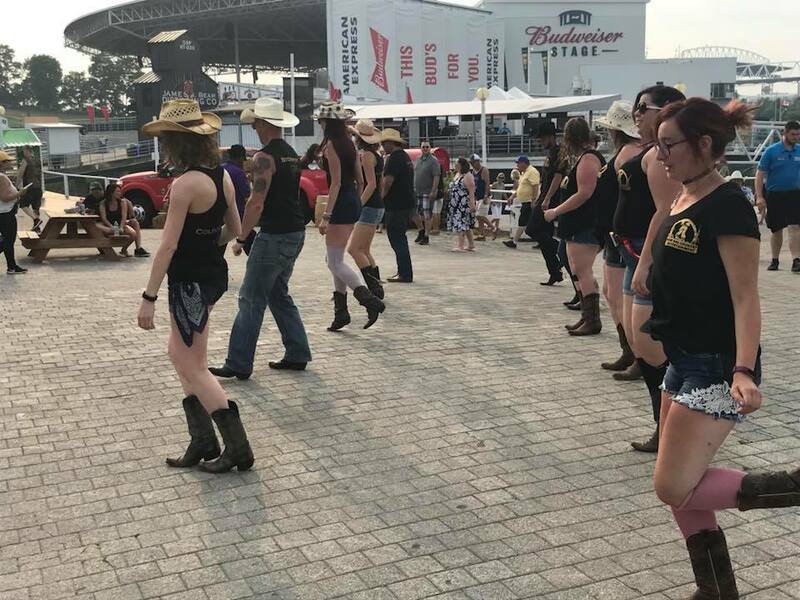 #NACE - #NewAgeCountry #Entertainment Proudly #Performed & #Instructed #LineDancing at the Pre-shows for ALL 8 of the #Country #MegaTicket #Performances at Budweiser Stage this #Summer. 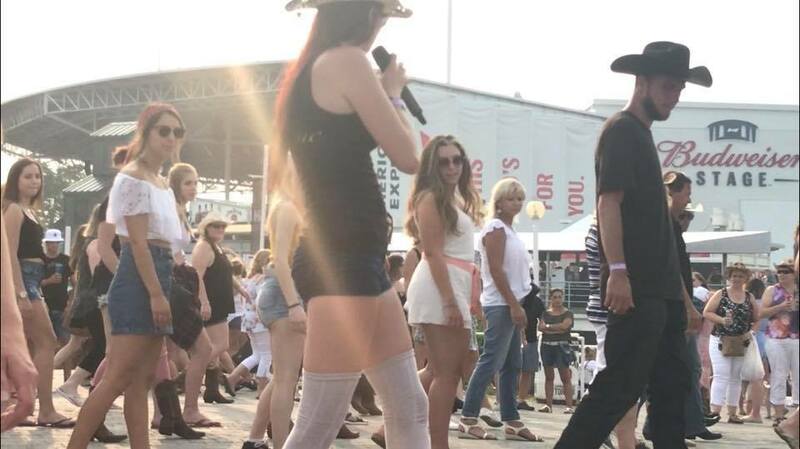 With some of Country’s Biggest #Artists. 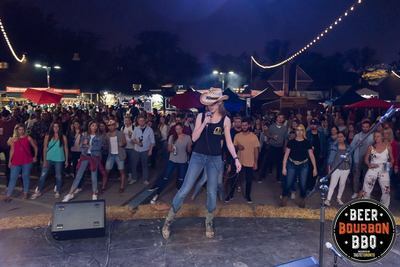 You might have caught Our #CountryDJ #DJStorminNorman and Our #NACEDanceTeam at ALL 8 of these Great Shows from 6pm-8pm during the #Preshows where we taught #Thousands How-To #LineDance this Summer!! 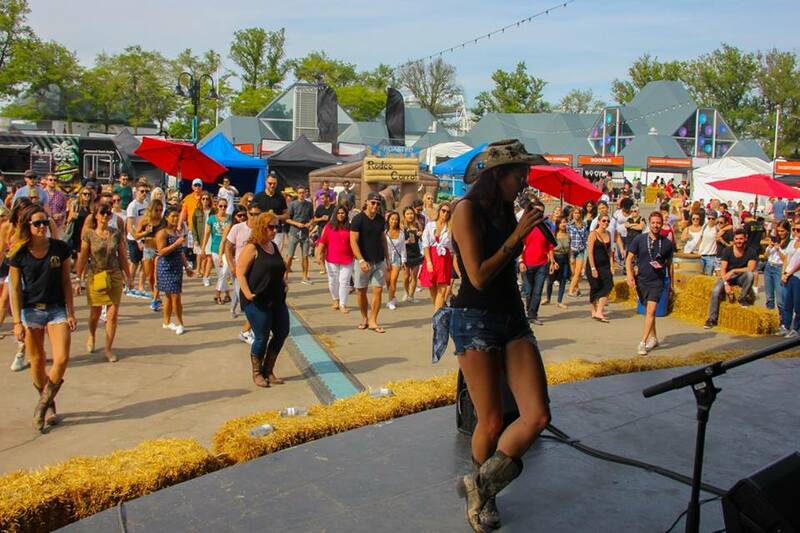 Check out all the Amazing Artists We Opened For & We Hope to See Y’all Next Summer!!! 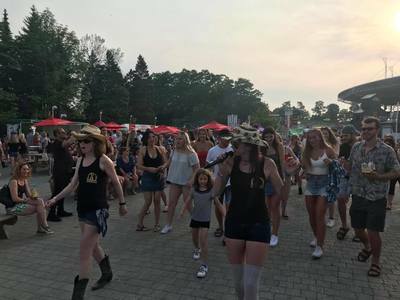 NEWMARKET- EVERY OTHER MONDAY NIGHT! 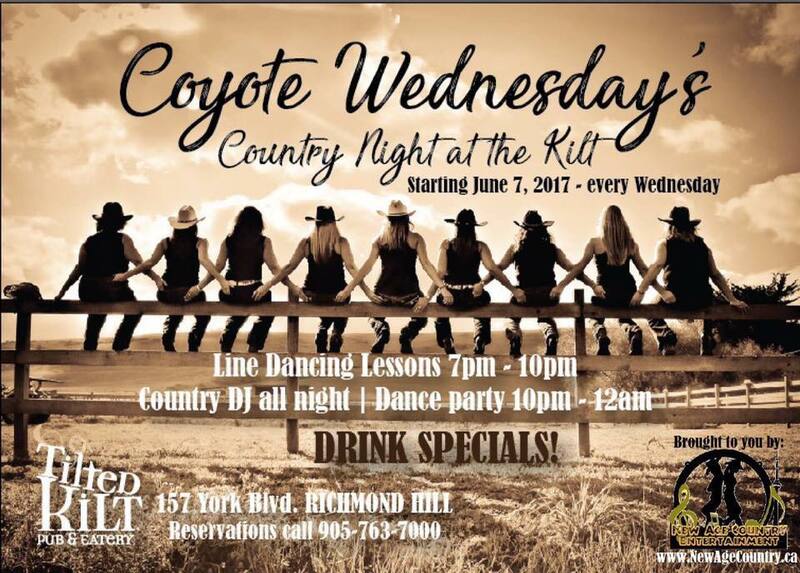 EAST GWILLIMBURY -EVERY TUESDAY NIGHT! 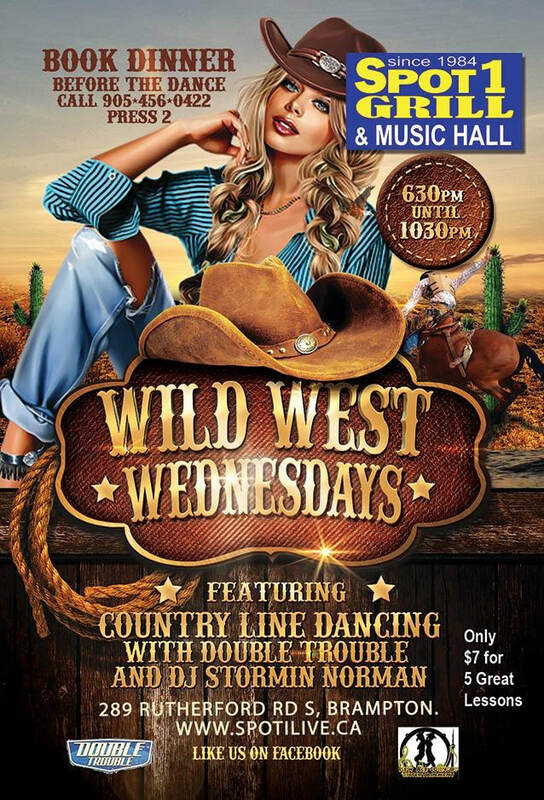 BRAMPTON - EVERY WEDNESDAY NIGHT!! 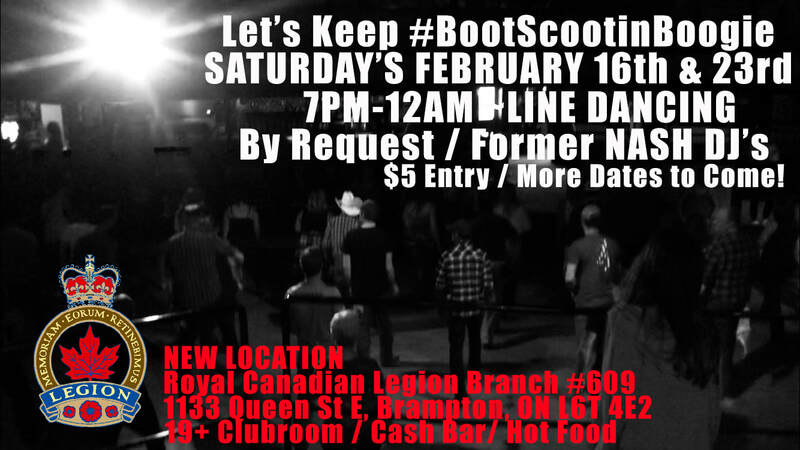 BRAMPTON - EVERY THURSDAY NIGHT!! 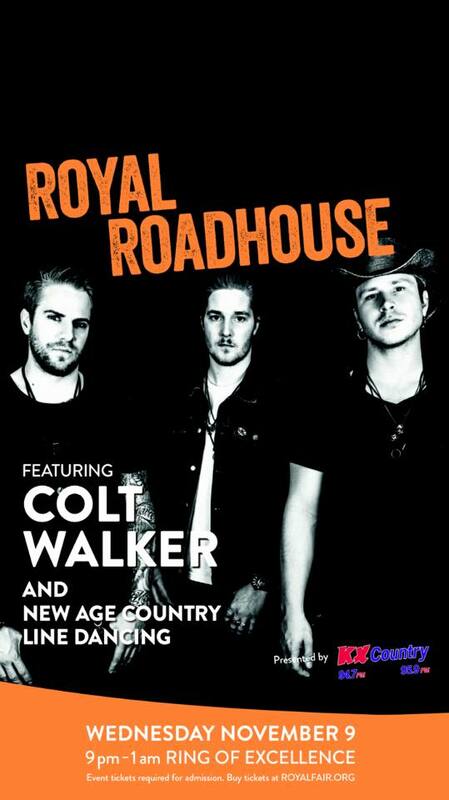 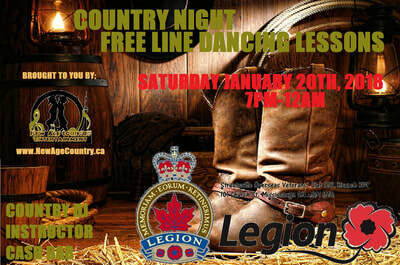 ORANGEVILLE - EVERY FRIDAY NIGHT!! 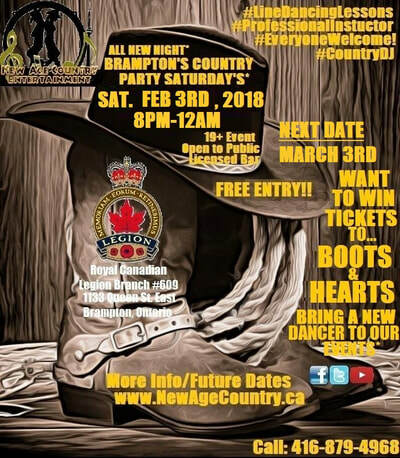 BRAMPTON - EVERY SATURDAY NIGHT!! 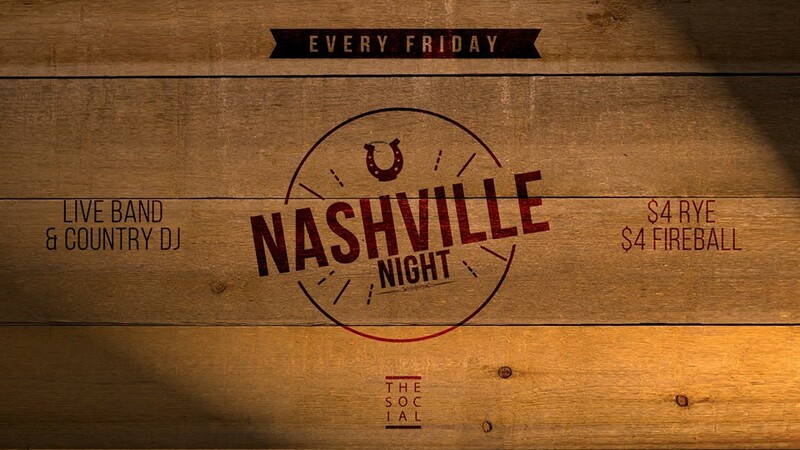 HOT OFF THE PRESS -FRIDAY'S (3RD FRIDAY)! ​ BRAMPTON - HAPPENING MONTHLY IN 2019! 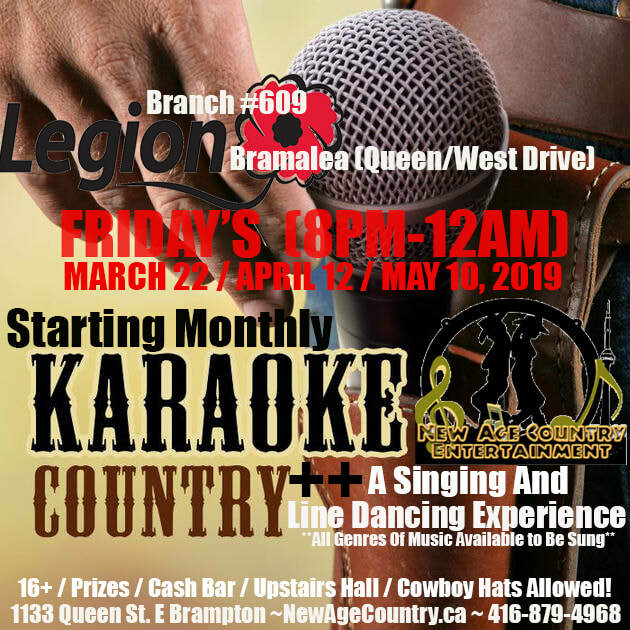 WATCH HERE FOR GREAT EVENTS AS WE WILL BE GIVING AWAY SOME $25 GIFT CERTIFICATES TO THOSE WHO LIKE OUR FACEBOOK PAGE & ATTEND DURING OUR SHOWS!! 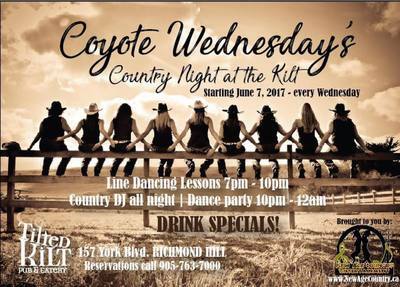 #DJStorminNorman #CountryBelle #CountryShine #CountrySoul #CountryWolf #CountryRose #CountrySpirit #CountryCharm and MANY MORE!!! 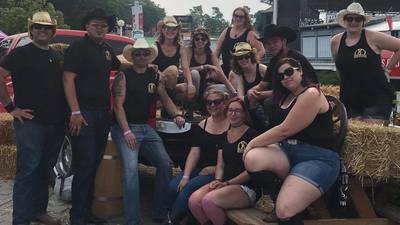 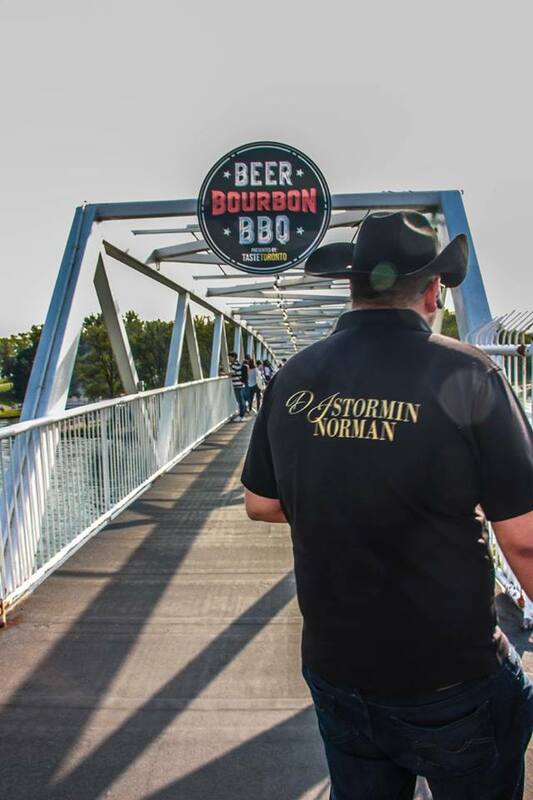 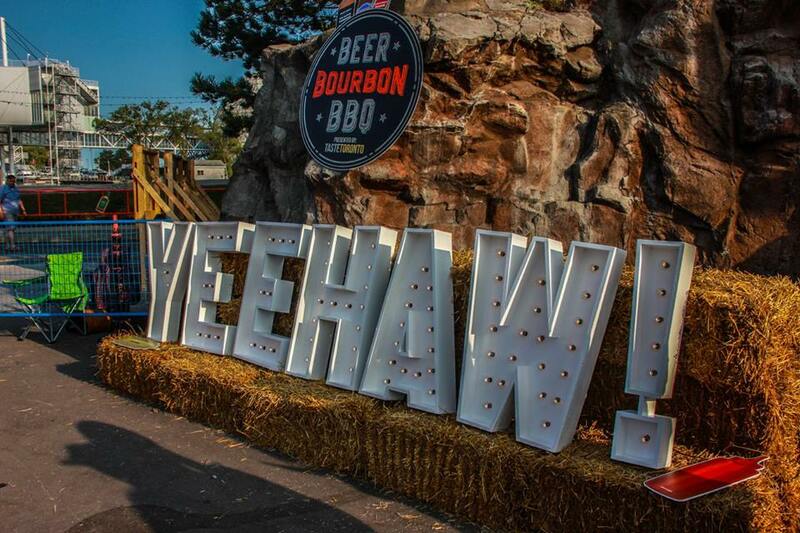 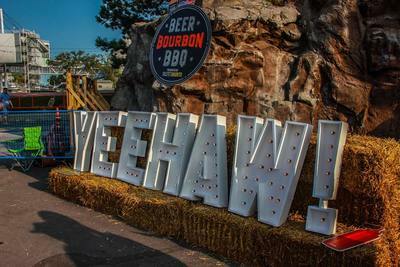 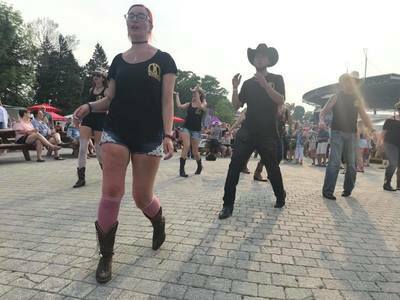 Throwback to August 2017 & 2018 when #NACE - #NewAgeCountry #Entertainment was Performing #LineDancing and teaching #LineDanceLessons at Beer Bourbon & BBQ at Ontario Place. 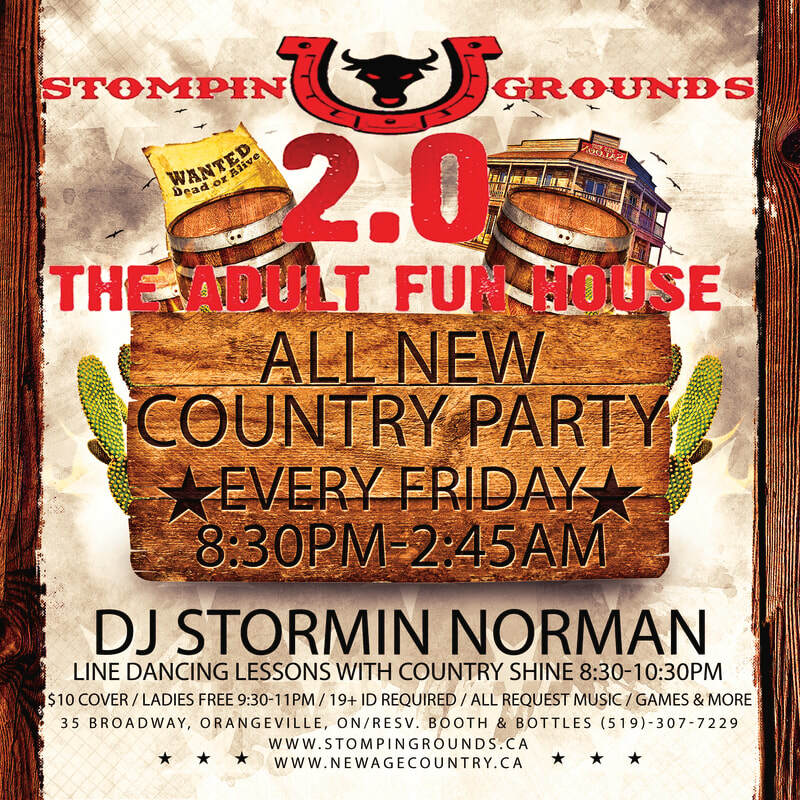 Thanks to our #CountryDJ DJ Stormin Norman - #DJStorminNorman, Line Dance Instructors #CountrySoul, #CountryShine, and #CountryPixie as well as Line Dancers #CountryBelle, #CountryLegs, #CountryEclypse, #CountryRose. 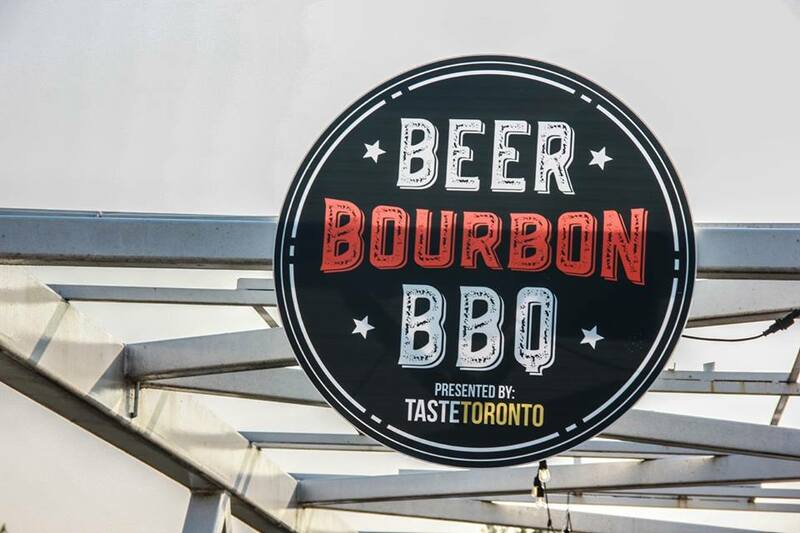 A huge thank you again to TasteToronto and XL Lifestyle for having us. 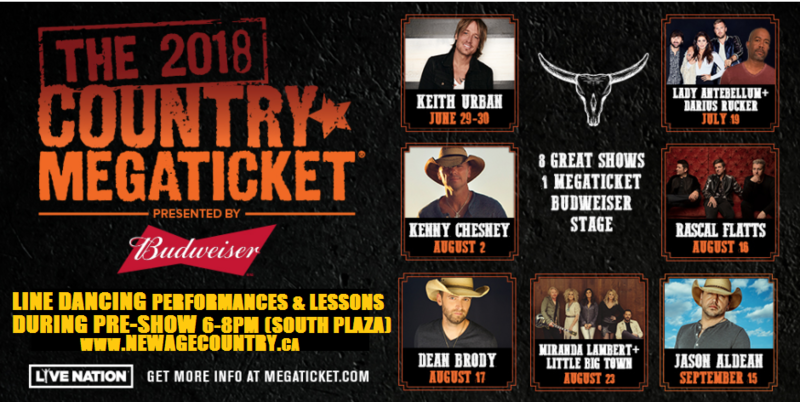 Can't wait for 2018! 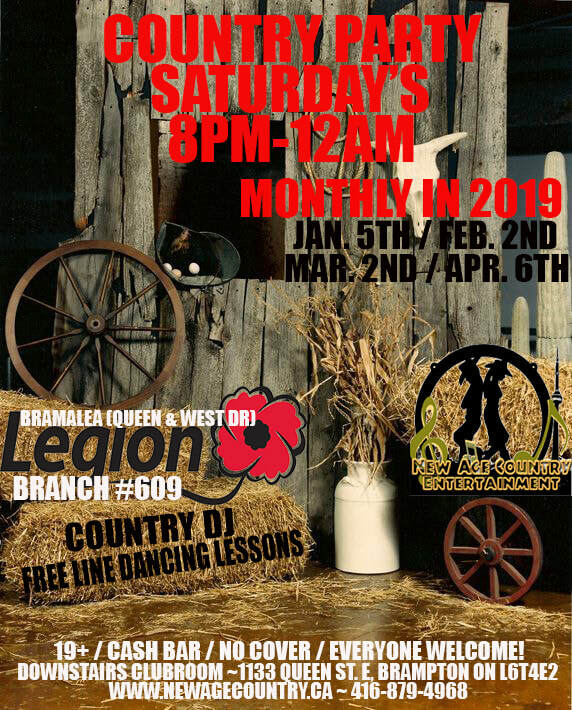 Happy New Year to all our #LineDancers, #DJs, #CountryEntertainers, fans, supporters, and to all their friends and families!!! N.A.C.E. 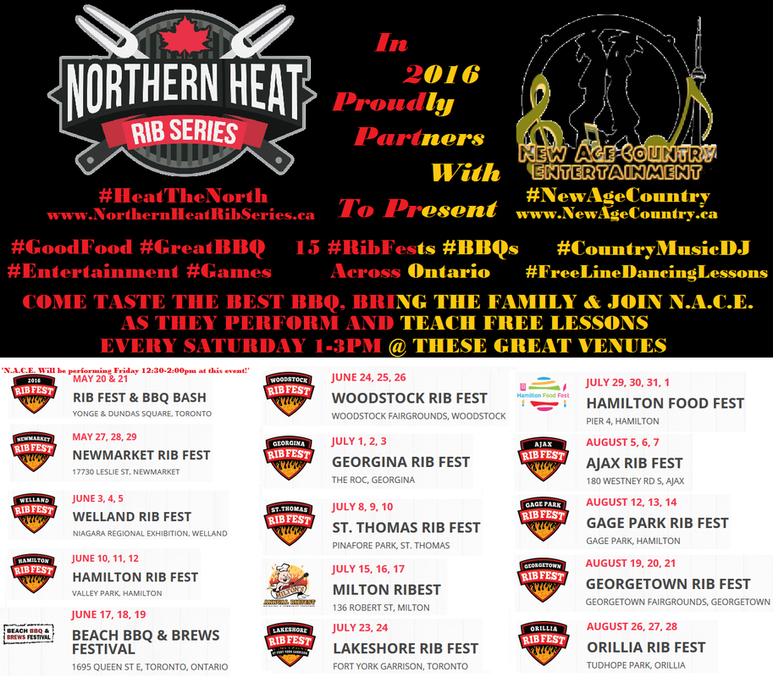 WAS INVITED TO TAKE PART IN 15 RIB FESTS IN 2016, TEACHING THOUSANDS OF PEOPLE ACROSS ONTARIO HOW TO LINE DANCE WITH THE NORTHERN HEAT RIB SERIES & WE ARE EXCITED FOR MORE IN 2017!!! #MemphisNorth and the #MemphisNorthLineDancingTeam presented in association with #NewAgeCountry #Entertainment #NACE Team Presented Halloween with Sass Jordan LIVE Memphis North. 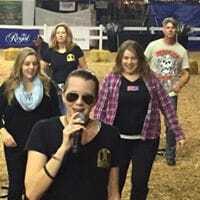 The #Crew performed between the band sets and Co-Host this great #Halloween #CountryParty with Sass & CO.
New Age Country Entertainment WAS PROUD TO BRING ‪#‎LineDancing and #FREELineDancingLessons‬ to the Brampton Fall Fair for the first time this year!! Thank you #Brampton for taking part in #TheLargestLineDancingLesson Ever Taught at the #BramptonFallFair this weekend. 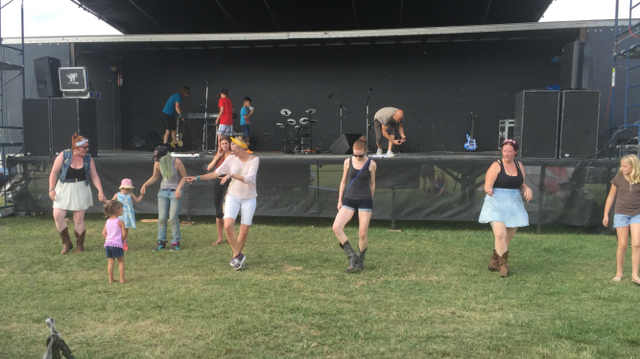 The rain didn't stop us and we were able to teach this huge lesson! 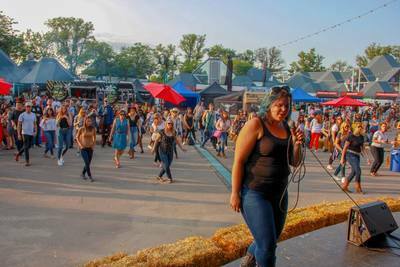 Thank you to the Brampton Fall Fair for having us and we look forward to next year!! 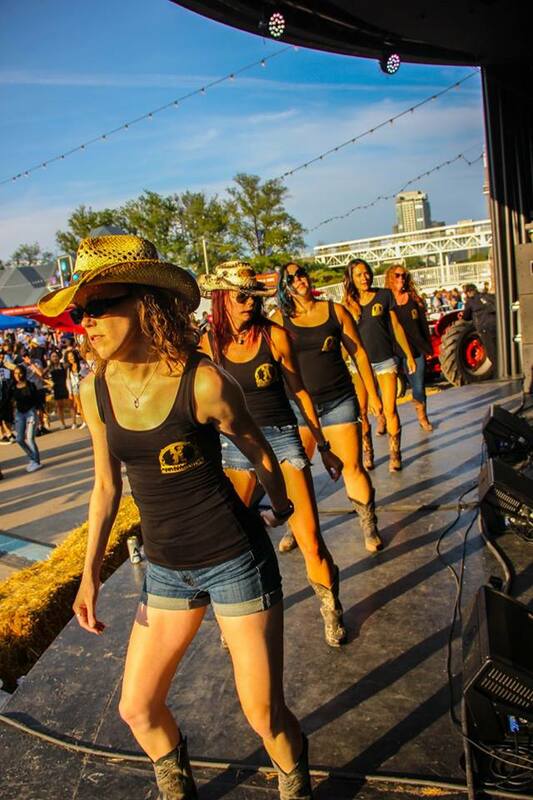 Also thank you to all our dancers, #CountryBelle, #CountryGinge, and to our Head Instructor - #CountryCaper. As well thank you to #DJStorminNorman for the #CountryMusic and to our audience for being interactive. 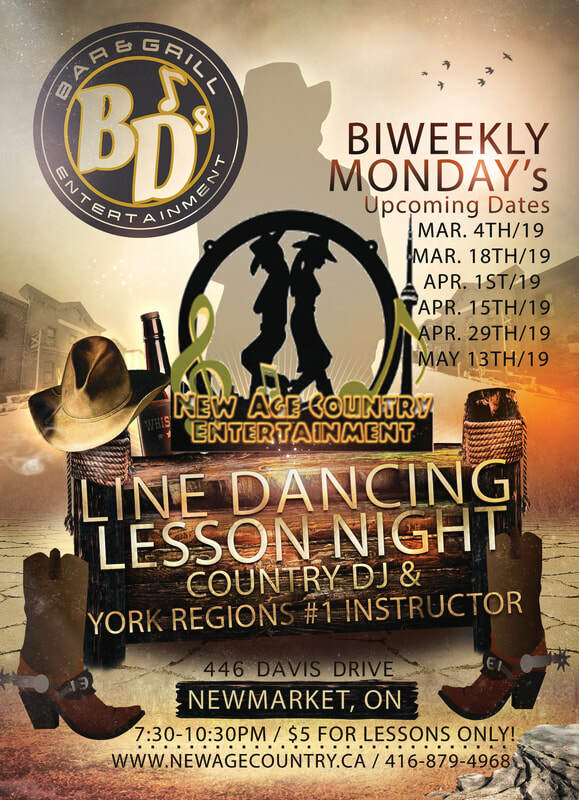 Also remember you can get #FREELineDancingLessons from #NewAgeCountry every Tuesday at Memphis North in Newmarket and every Thursday at West 50 Martini Lounge in Mississauga, both events run 7:30-11:30pm every week. 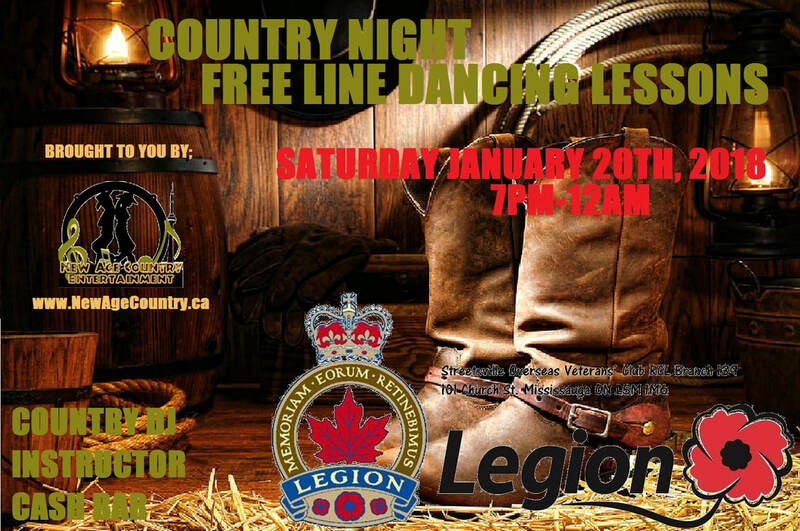 For more information about #LineDancing and #CountryEvents then LIKE us on Facebook - www.facebook.com/NewAgeCountry for your chance to #WIN Great Prizes. 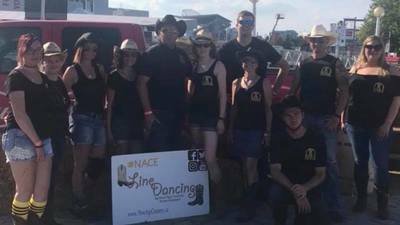 N.A.C.E. 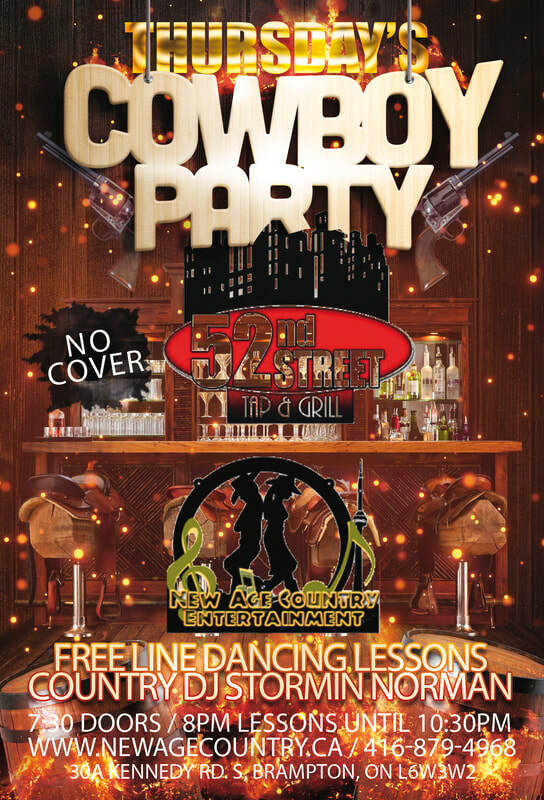 - New Age Country Entertainment has partnered with the ‪#‎HeatTheNorth‬ - Northern Heat Rib Series to bring you a Good Ole ‪#‎CountryParty‬ with ‪#‎Country‬ ‪#‎DJStorminNorman‬ & #DJStevoT and ‪#‎LineDance‬ Performances followed by ‪#‎FREE‬LineDancing‬Lessons from ‪#‎CountryCaper, #CountryBelle, #CountryGinge‬ and #TBell and our team daily at each event!! 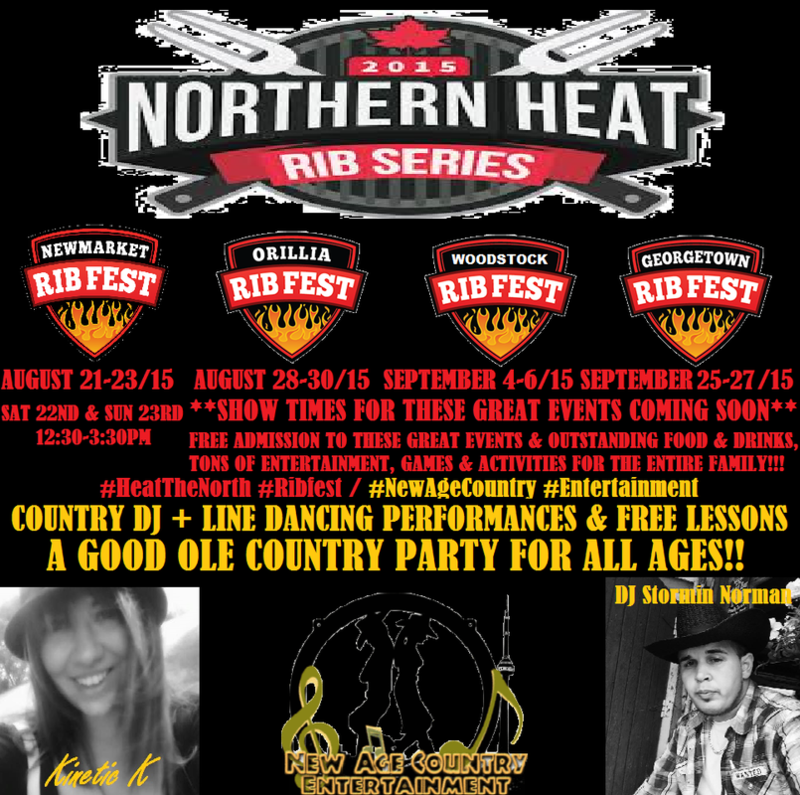 Newmarket Rib Fest - Ray Twinney Park- Friday August 21st, 2015 - Sunday August 23rd, 2015. 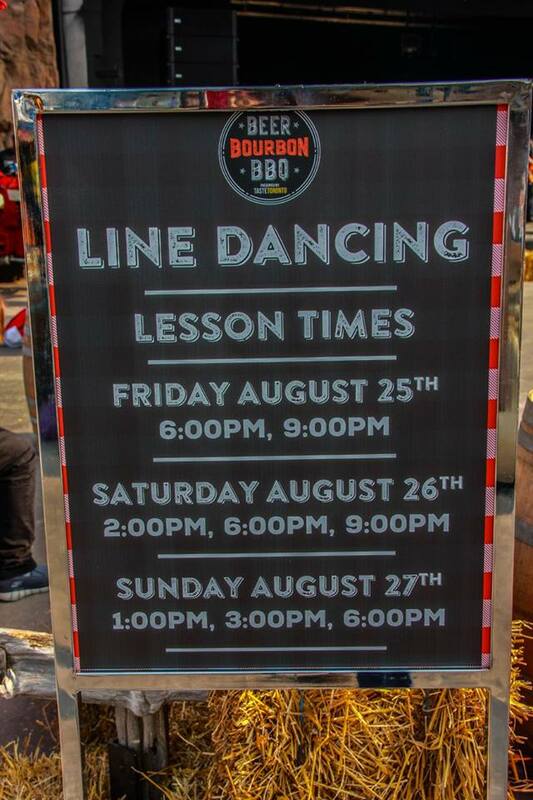 N.A.C.E performed from 12:30-3:30pm on both Saturday the 22nd and Sunday the 23rd. 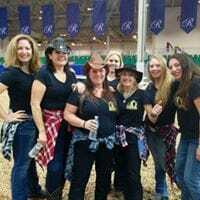 AMAZING PERFORMANCES FOR 1st WEEKEND!! 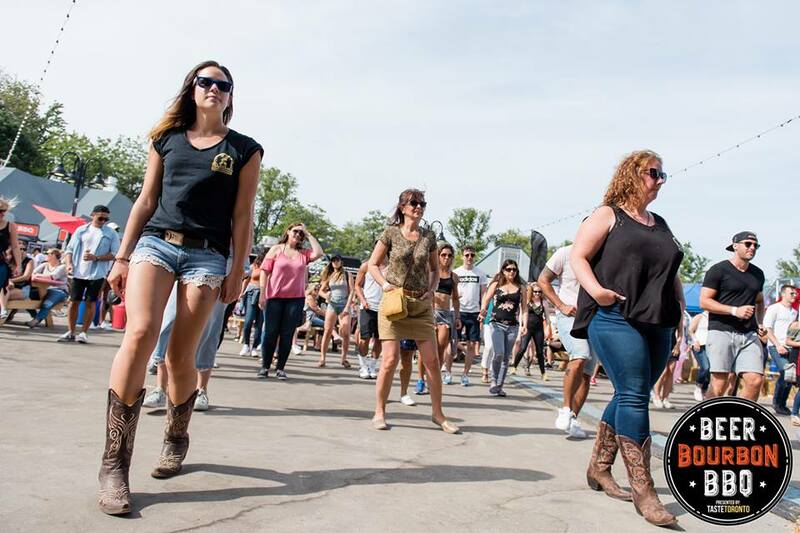 New Age Country Entertainment was proud to Present Line Dancing Performances and Teach a Lesson on Stage at the Orangeville Fall Fair this pasr Long Weekend - September 4-7, 2015 on the Main Stage of the Orangeville Fairgrounds.